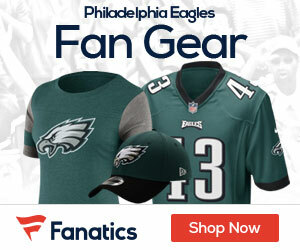 « Was Brown and a Third the Offer for Boldin? Eagles defensive coordinator Jim Johnson has been placed on an indefinite leave of absence so that he can undergo treatments for cancer according to the team. The team confirmed that for now, secondary coach Sean McDermott will take over the defense. 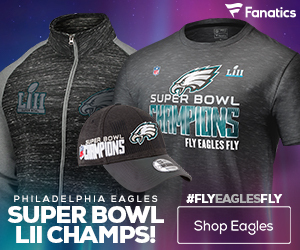 The 67-year-old is the Eagles’ longtime defense chief and architect of their blitzing style, and that style should not falter under McDermott, who has been with the team since 2000. Doctors reportedly told Johnson early this year that he was suffering from a recurrence of skin cancer that had spread to his spine. Coach Johnson, you and your family are in my family’s prayer’s. My wife just underwent surgery to remove her skin cancer. Thankfully our prayers were answered and they were able to get rid of all the cancer. You really need to take this time for yourself to beat this thing once and for all. 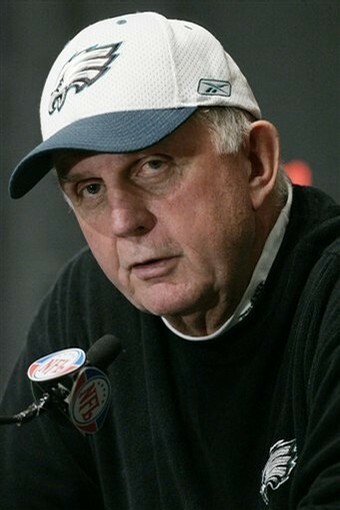 I pray for your speedy recovery as the Eagles defense will surely miss your wisdom and insight. May God bless and hurry back.